Construction work on the 1,545 km road linking the port of Mombasa and Burundi dubbed the Mombasa-Bujumbura highway is now complete and is set to increase trade between the two countries. Transport Cabinet Secretary James Macharia, confirmed the reports and said the road which is part of the Trans-African Highway, links the port through Holili, Singida-Kobero border and finally to Bujumbura, slashing the distance between Mombasa and Bujumbura through the Northern Corridor by 358 km. The Trans-African Highway, comprises a network of transcontinental road projects across Africa. The Mombasa-Bujumbura highway project kicked off in 2014, with Kenya building the section between Voi and Taveta border and Tanzania and Burundi working on their segments. “(The new road) will enhance Mombasa port’s accessibility in the region.To ease traffic flow between the port of Mombasa and the hinterland, construction of a dual carriage way between Mombasa and Mariakani is ongoing and will be completed in 2020. The government plans to extend the dualing of the highway to Malaba via Nairobi,” said Transport Secretary James Macharia. 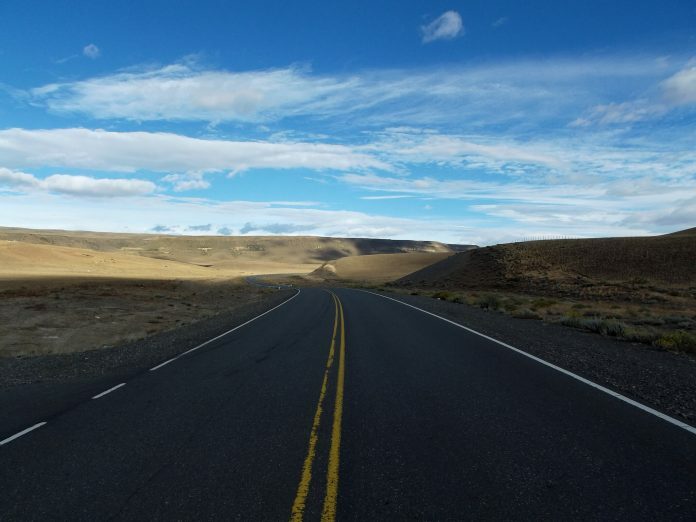 The purpose of Trans-African Highway roads, which measure a combined 56,686 km, is to promote cross-border trade and alleviate poverty in the continent. The United Nations Economic Commission for Africa (UNECA), the African Development Bank (AfDB), and the African Union are funding the highways in conjunction with regional international communities. Launched in 1971 by UNECA, thttps://constructionreviewonline.com/2018/10/construction-work-on-road-linking-kenya-and-burundi-complete/he Trans-African Highway is a network of nine highways comprising some of the most ambitious road projects in Africa. These include a highway that stretches 8,000 km between Dakar and Cairo, and another 8,000 km road between Cape Town and Cairo. Others include a 6,000 km thoroughfare between Mombasa and Lagos, and the 4,700 km Trans-Sahelian Highway between Lagos and Dakar which is already operational.